The aged care sector should expect ugly truths to emerge in the year-long inquiry into the quality of care across the country, a whistleblower has warned. The inquiry will hold its first public hearing on Friday to look into serious allegations of abuse after a for-profit aged care facility was exposed for mistreatment of its dementia patients, which the SA Commissioner Against Corruption described as “shameful”. Investigations into Oakden found failures in clinical governance as well as incidents of rough handling of patients, excessive use of restraints and high level of injuries. “I know for a fact we haven’t heard the worst yet,” he told AAP. The commission’s terms of references require it to look at the extent of below-par aged care and how to improve services for disabled residents, including young people. This is on top of looking at dealing with dementia, people who want to live at home and will look at creating a sustainable funding model for care and facilities. 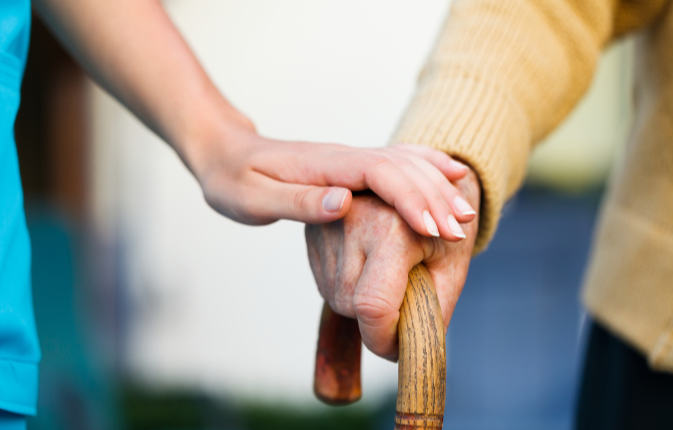 Morrison said in September that despite the reforms that are underway, including the establishment of a new Aged Care Quality and Safety Commission, there are areas of concern with regard to the quality of care and the respect of patients. The aged care industry is supportive of the commission, describing the issue as one of national importance, but believes the vast majority of Australia’s aged care services and their staff continue to deliver outstanding care to patients. The royal commission will release an interim report on the issue by October 31 next year, with a final report due on April 30, 2020.